The OGM team is based at our two sites in Oxford and South Wales. 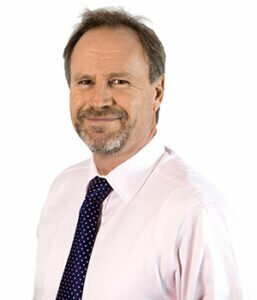 Paul Wightman is Managing Director (MD) at OGM and Chairman for OGM Holdings Group. He has been with OGM since 1993 and was appointed MD in 2001. Paul has overseen the development of the business through organic growth and acquisition. Tim Spooner is Quality and Business Improvement Director at OGM. 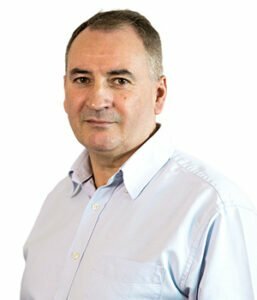 Bringing with him over 20 years’ experience in Quality Management, including the continuous improvement of injection moulding and assembly processes, including cleanroom manufacture. Alan Beale is Sales Director at OGM. He has worked for OGM for 15 years, and has vast industry experience. Prior to OGM, he represented a large Eastern European toolmaker in the UK selling into many different industries. Alan started his career as an apprentice toolmaker, before moving into sales for tooling and moulding. 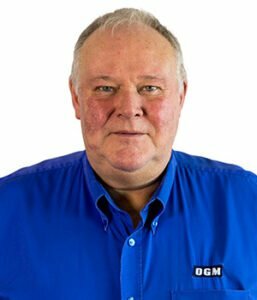 Maurice Callan joined OGM in 2015 as Operations Director. He has worked in the plastics industry for over 30 years with over 15 years at Director level. A Degree qualified engineer, Executive MBA, he has a wealth of experienced in change management and continuous improvement. 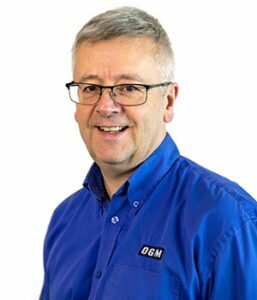 Kevin Jones is Technical Sales Director at OGM. 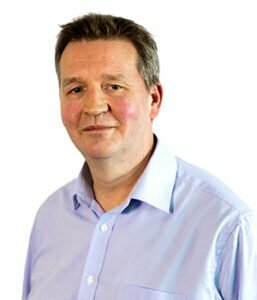 He has worked in injection moulding industry for 30 years and has vast experience in new product development, tooling and processing covering industries from electronics to automotive and off-road vehicles. 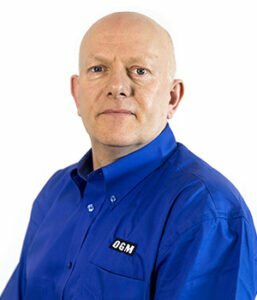 Mark Joel is Key Account Manager, working closely with the Key customer base at OGM. He joined OGM at the start of 2014, bringing over 20 years of experience in customer facing operations. Marie Schwab is NPI Manager at OGM. 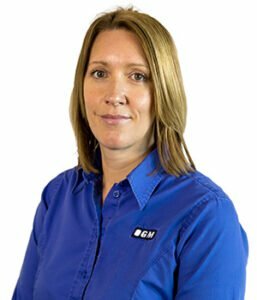 She has worked for OGM for 15 years in the Quality Department, with her responsibilities including the successful implementation of new products into the business. Marie completed a graduate training programme with Yale and has attained Chartered Engineering Status with the IEE. 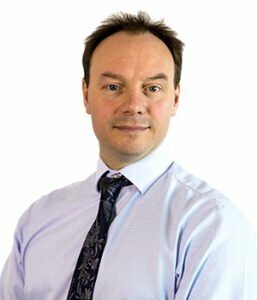 James Lake is Group Financial Controller at OGM, bringing 15 years professional accounting experience to the team, with an engineering degree background. 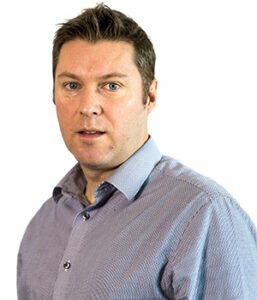 James’ responsibilities include delivering growth and profitability for OGM across all different areas of the business interests. Wayne Holden is Production Manager at OGM. 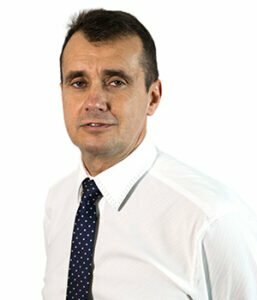 He joined OGM in 2001 and has acquired vast experience of plastic injection moulding in a career that has spanned 25 years. He is also trained in Lean Manufacturing, 5S and MOST Analysis. Adrian Beasley is Tooling & Design Manager at OGM. 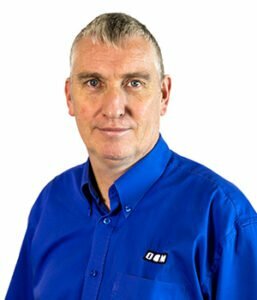 He has worked for OGM for 15 years and has acquired vast experience of toolmaking in a career that has spanned 31 years. He runs a department of toolmakers and engineers, which is responsible for manufacturing new tooling, along with customer modifications and tool repairs. Stuart Wilson is Engineering Manager at OGM. 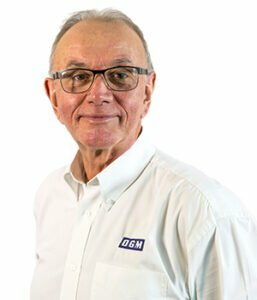 He has worked for OGM for 11 years and possesses over 40 years of experience in the injection moulding industry. Stuart manages a team of five engineers, covering Automation, maintenance and secondary op equipment. David Thompson is Supply Chain Manager at OGM. 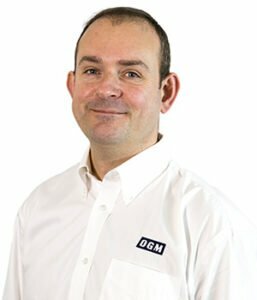 He joined OGM in 2005, following 24 years in the Automotive sector. His main responsibilities include working & building relationships with suppliers & customers alike.